Ready. Set. Go. I’m a native of San Francisco, California. I was not always interested in spiritual things, but I came to Christ as a young man after dropping out of high school, lost in the drug culture of “the City” and roaming the streets as a gang member (this is how I tell it). I’m definitely not the worst story ever told, but I believe I’m an example that no matter where you are from, no matter what you have done, no matter who you are there is a place for you in the kingdom of God. We’re all welcome to God’s Word of grace revealed uniquely in the gospel. I grew up Roman Catholic but left of my own free will. Still, many seeds of faith were planted in my heart growing up. Yet, it was with the multi-racial, polylingual urban congregation known as the Civic Center church of Christ in downtown San Francisco (now the Oceanview church of Christ, Pacifica, California), where I first cut my teeth on faith and biblical learning. 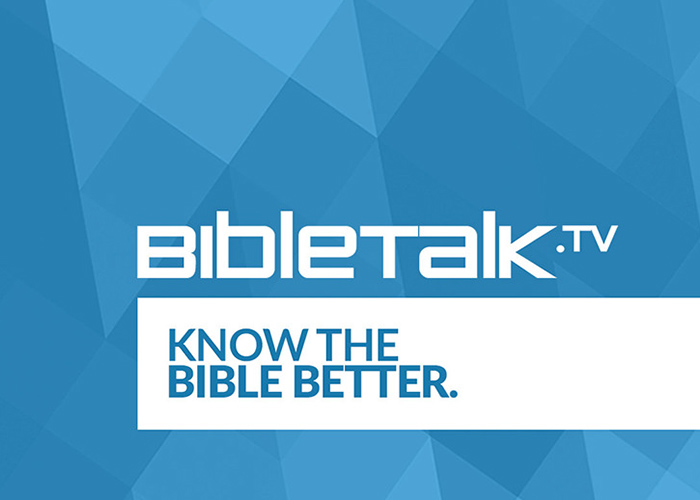 Then I studied at the Golden Gate Bible Institute, which was a training school hosted by the Airport church of Christ in South San Francisco, California. 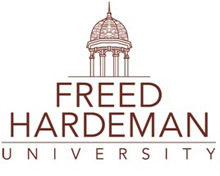 I formally studied at Freed-Hardeman University (B.A. Bible 2004) and at FHU’s Graduate School of Theology where I focused on New Testament Greek, Biblical Exegesis, Leadership, and Christian Apologetics. 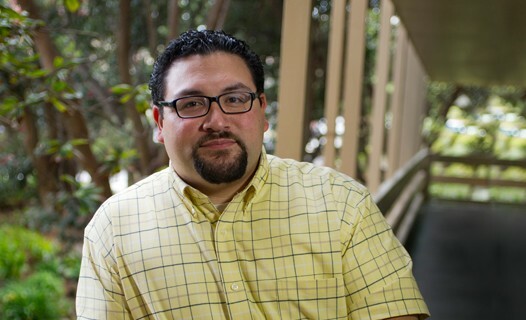 I am currently completing my M.Div at Hope International University with an emphasis on Pastoral Care. Yet, I must admit that it is not my scholarship (whatever my training is worth) that saves me, it is God’s graciousness which receives this humbled and often broken believer. Point blank truth: Jesus transforms me, renews me, and inspires me to believe this world can be redeemed with the power of his kingdom. I currently am in Bakersfield, California, serving as an evangelist for the Highland church of Christ where I teach and herald the loving gospel of Jesus Christ. I am passionate for practical ministry, spiritual formation, Christian apologetics, and social justice issues – even when I don’t know what to do about it except to pray. 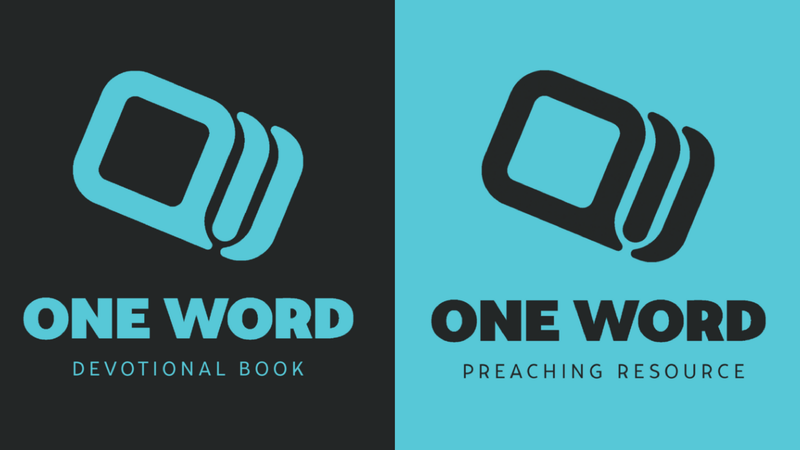 I’m convicted that my preaching ought to reflect God’s call of grace through the gospel, a plea to let God transform us through renewal, and let the truth of God cut through the lies we tell and depend upon. I am a co-creator of the Recharge Excellence Conference and serve as a coordinator and Director of Resources (which means I fundraise). REC is all about practical ministry that anyone can participate in as part of the local church, or in the ministry we are called to do in our personal lives. As much as I love ministry, and I do – I love it, life is not worth the living without my wife and my our 3 children. I can be the every day me -the one who is letting God refine him- before them, and they still love and like me. So when I’m not “the preacher” I enjoy Star Wars movie time with my padawan learners, date nights, a good time with friends, I pretend to still be athletic, and I love to cheer my 49ers and San Francisco Giants – win or loose. Or, you just might catch me hopping on a plane to join a medical evangelistic campaign with the Latin American Missions. I simply want to be a Christian who is moved by the grace of God to trust in the Scriptures to be my guide. I don’t think there is value in having spiritual amnesia about church and its history, but I am more concerned about where God wants to take me and those that hear me as we return to a devotion to the apostolic word and its implications. This says it is about you…. but doesn’t even give your name! Good point! I guess since im the only writer I never thought about it.